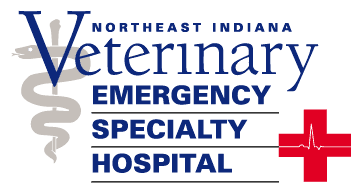 Thank you for your confidence in the Northeast Indiana Veterinary Emergency & Specialty Hospital. We understand that entrusting your patients to another veterinarian is an important decision. Our team of doctors and support staff is designed to serve as an extension of your practice, providing your clients with specialty and emergency care services 24-hours a day, 365 days a year. We value your referral and our goal is to work in collaboration to provide the best medical care for your patients. This includes timely updates and case summaries to keep you up-to-date on your patient’s progress. If you have questions about a case, our procedures and processes, or even suggestions on how we can improve our services please do not hesitate to call us at (260) 426-1062.